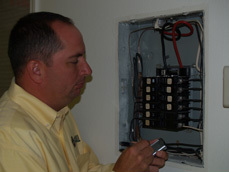 Ted Horridge has been a Home Inspector since July, 31 2003. 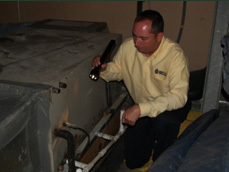 Ted Horridge is a lifelong resident of the Greater New Orleans area, where he currently resides with his wife and two kids. 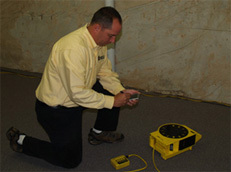 He is a graduate of West Jefferson High School and the Building Inspection Institute. 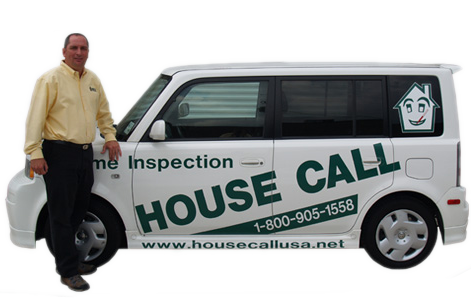 Ted is a Licensed Home Inspector and a Certified Termite Inspector in the State of Louisiana and full member of the National Association of Certified Home Inspectors.